We accept reservations 60 days in advance on a rolling basis. We have five window seats on high stools situated next to the kitchen. Seats are on a first-come, first-serve basis. Please note doors open 10 minutes before service starts. Our private loft space can host parties of up to 16 guests. Make sure to visit our brewery, bar and casual restaurant Broaden & Build just a minute’s walk from Amass. We are serving lunch every Saturday throughout April and every Friday and Saturday from May through September. We sell gift cards. They can be purchased in our online shop or by stopping by the restaurant. Surcharges from your bank may occur with some credit cards. We have wheelchair access through our kitchen. Please contact us in advance, so we can accommodate you. Our private loft space sits above the main dining room. While most private dining rooms have guests scurried away from the ambiance of the main dining room, we want our private dining guests to experience the same energy as our main floor guests do – while maintaining a sense of discretion. We have thus located our private loft space three meters directly above the main dining room with an open view to the restaurant below and the garden outside. We accommodate up to 16 guests in our private loft. 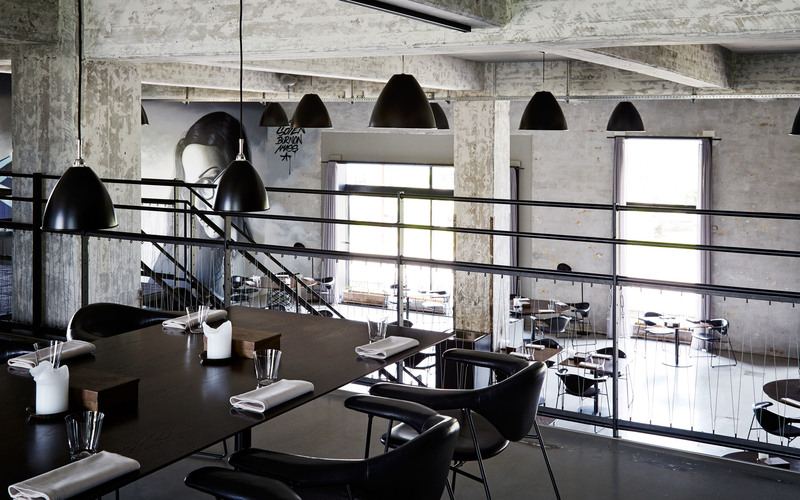 Please note there is a 13.500 DKK minimum spend in order to reserve the private dining loft. 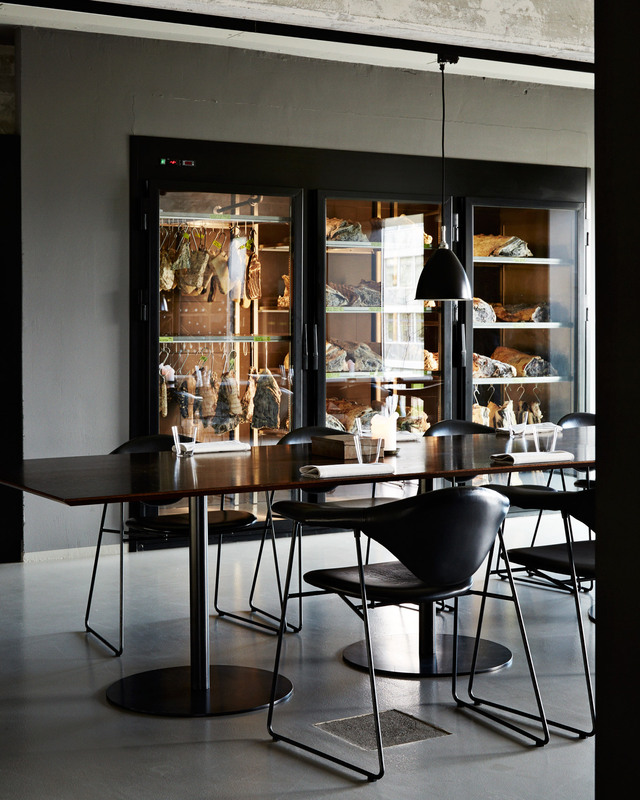 The Private Dining Loft Menu consists of 7 servings for 795 DKK per guest and an optional beverage pairing for 590 DKK. If you are interested in upgrading to the Amass Menu, please let us know in advance. Confirmation & Cancellation Policy for the Private Dining Loft.